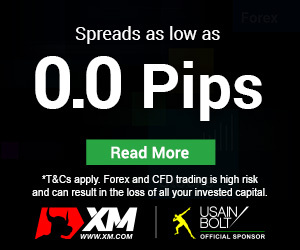 CMTrading is a forex and CFD broker that offers four types of live trading accounts: Mini, Standard, Executive and Gold. The broker also provides the option for a swap-free Islamic account. 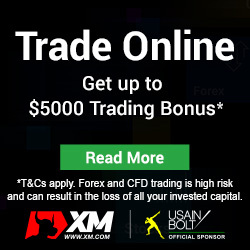 There is also a free demo account with virtual $50 000 for test trading. CMTrading offers to its clients several trading platforms. First and foremost it provides the eternally popular MetaTrader 4 for computers, in a web browser and mobile devices. Then there is the Sirix platform, developed by Leverate. CMTrading offers the Sirix web version, which can be used without having to install it, as well as the Sirix mobile application. The broker also offers CM Trading Sirix CopyKat feature for social trading on Sirix. CMTrading offers two types of promotions. One is an up to 20% deposit bonus for deposits of $500 or more and the other one is a free Intercash international debit card. CMTrarding provides several methods of payment to its clients. The broker accepts payments through bank wire, credit/debit card and the electronic payment systems Neteller, CashU and FasaPay. CMTrading is an offshore broker, but, judging by the number of posts and likes on its facebook page, it is quite popular among South African traders. It is explicable, considering that it operates as a representative of the locally-registered financial company Blackstone Marketing. The broker’s trading conditions are more or less in the average category and it seems it is a reliable company, as we could not find client complaints about significant problems.